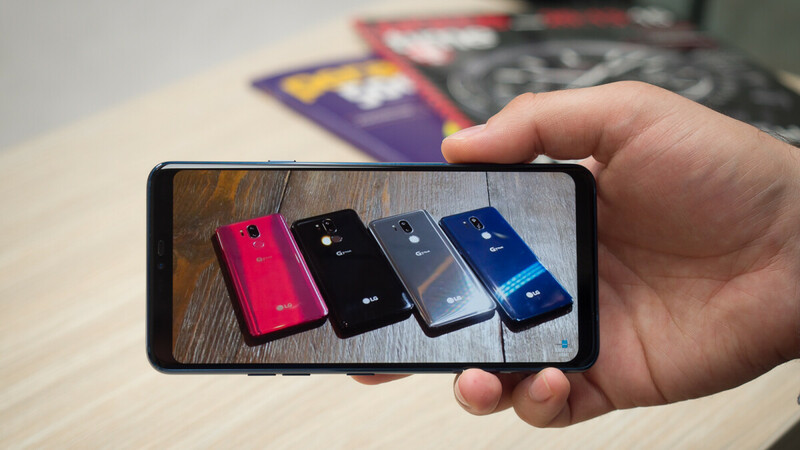 LG confirmed earlier today that at least two of its smartphones, the G7 ThinQ and V35 ThinQ will receive the long-awaited Android 9 Pie update in Q1 2019. That means that the update could drop at any moment, but not later than April, which is a bit vague, to say the least. One other important thing LG mentioned is that the updates will be released in South Korea initially, and will slowly be rolled out in other countries over the coming weeks. The good news is one of the phones listed in the scheduler published early today is already getting the update. 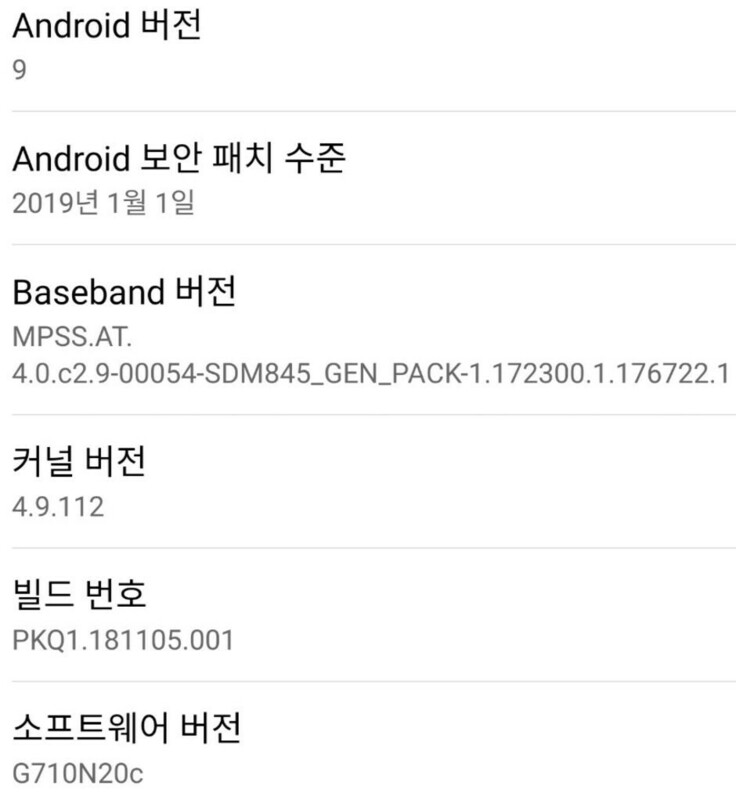 Reports about LG kicking off the G7 ThinQ Android Pie rollout have just popped up in South Korea, but it will take some time until the update will be available in the United States. Sadly, since the roadmap published at LG's site doesn't refer to any other country but South Korea, we can't really tell when exactly the update will arrive in other regions. However, it usually takes about a month for these major Android OS update to propagate globally, but that estimate might be a bit optimistic when it comes to carriers. If you own a carrier-bound LG G7 ThinQ device, you'll probably have to wait longer since the update is usually released to unlocked models first. We'll report on the matter once we learn more about the availability of the update in the U.S., so stay tuned. Samsung and LG are and will always be the worst OEM to look give updates and that will never change. Who cares about Pie now - Android 9 is old news, and look how they've apparently shafted the V20. If this V35 doesn't get updated to Android Q/10 in the next year - it will be my last LG phone after almost a decade of unfaltering flagship support beginning with the original Optimus.